Customer describes the type of vessel he/she wants and its intended use. 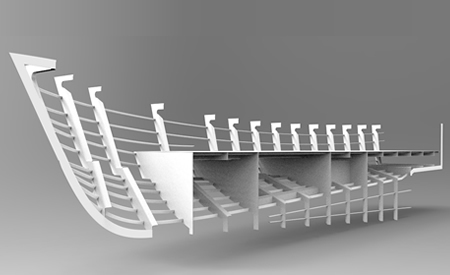 We do a concept drawing that shows the basic shape and size of the boat. Client reviews the concept drawing and can suggests alterations which we will make to the concept drawing. We do this until the concept drawing is what the client wants. 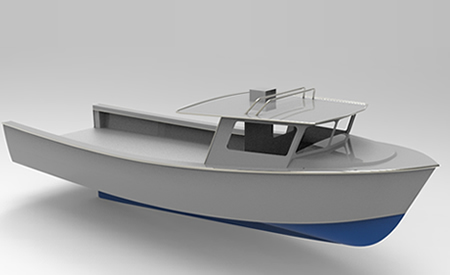 Next, we draw the 3D model of the boat and render it. 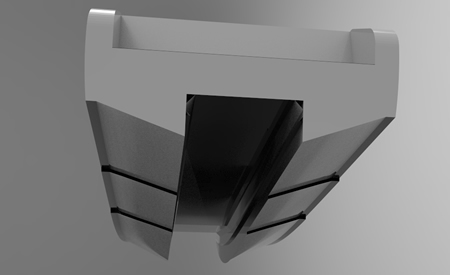 We make alterations to the 3D model until the client is happy with the looks of the design. At this stage we do a weight study and the hydrostatics calculations for the vessel to make sure it will perform as we want it to. We can do modifications to the 3D model at this stage to ensure the boat’s proper performance. Now we do the working drawings which include all the structural details for the boat. 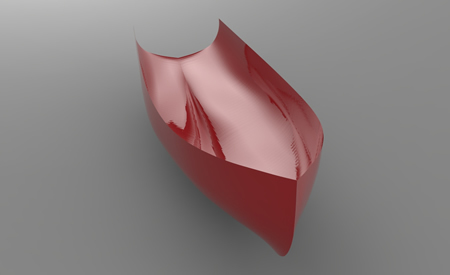 We export all the individual parts of the boat from our 3D modeling programs to AutoCAD and prepare a cutfile. At this point the design work is finished and the cutfile is sent off to an aluminum supplier/cutter to have all the parts CNC cut. The CNC parts are delivered to the builder and the boat is assembled.